Wildlife biology is Barry’s calling, and photography is his passion. 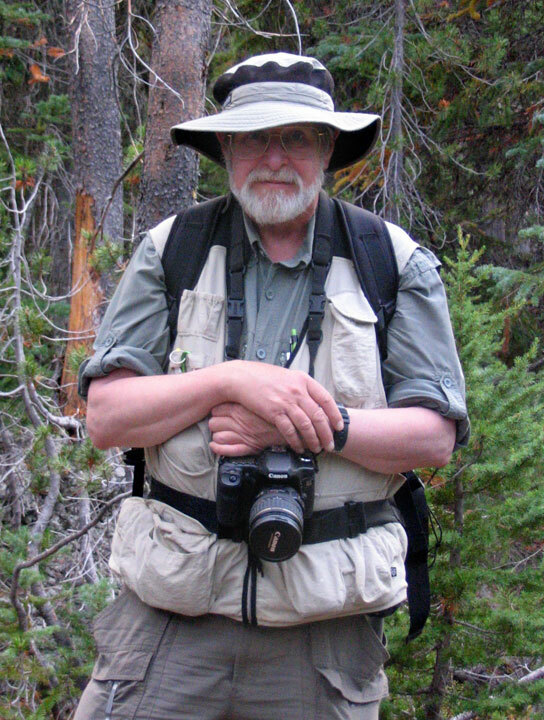 After graduating from Washington State University with a degree in wildlife biology, he's worked as a wildlife biologist for over 30 years. For nearly 10 years he conducted marine mammal and seabird research in the Pacific NW, the Bering Sea, the Arctic Ocean and in the waters off Antarctica. For more than twenty years Barry worked for a public agency in the oil spill preparedness and response field where he was responsible for designing and implementing protection strategies for wildlife and habitat during oil spills. ​Currently, he does consulting work in oil spill preparedness related to environmental protection. He's also a regular contributor of photos to local and regional environmental non-profits and to state and federal environmental and wildlife agencies.